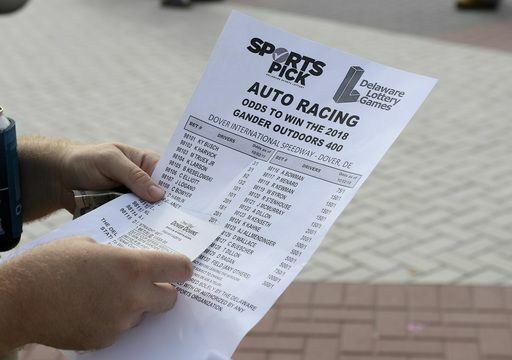 As part of new gambling guidelines established in this season's rulebook, NASCAR has banned all drivers and team members from betting on its races. NASCAR employees are prohibited from disclosing confidential information and from requesting insider information that could potentially help ''their own gain or for the gain of others.'' They are allowed to participate in fantasy sports relating to the three national touring series, Cup, Xfinity and Truck, but may not accept prizes with a value of more than $250 in any games. The U.S. Supreme Court’s decision last year to strike down the Professional and Amateur Sports Protection Act, a 1992 federal law that barred state-authorized sports gambling, opened the door for states beyond Nevada to legalize sports betting. NASCAR Members are also required to report potential violations of the policy "at the first available opportunity, whether they are directly involved with the matter or should have reasonably been aware of the matter." NASCAR issued the following statement after updating its rulebook, "As legalized Sports Gambling expands across the country, the NASCAR industry will adapt accordingly while continuing to protect our greatest asset - the integrity of NASCAR competition. We’ve partnered with a global leader, Sportradar Integrity Services, to develop a comprehensive Sports Gambling policy in the NASCAR Rule Book that protects the integrity of NASCAR competition and provides the industry with tools on how to comply."